Literally, don’t die. It is an idea I am not sure about. When I teach to literally live the Don’t Die™ spirit, I am suggesting you should strive to live with resilience and perseverance today and everyday. What I know is living a Don’t Die spirit continually requires responsibility. 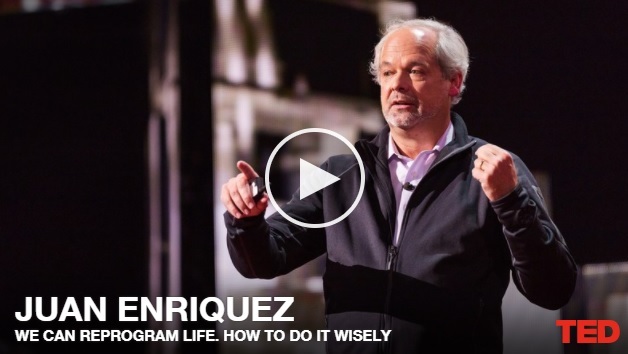 In this TED talk, Juan Enriquez, shows us how we have created the potential to live and literally, never die AND that such a potential requires assuming great personal responsibility. On that I can agree. This is a thought piece. There will be no Dr. Success Challenge but I will leave you with these questions: Are you assuming a role of responsibility for the “single greatest superpower humans have ever had?” What is your one word? Be brave, leave a comment!